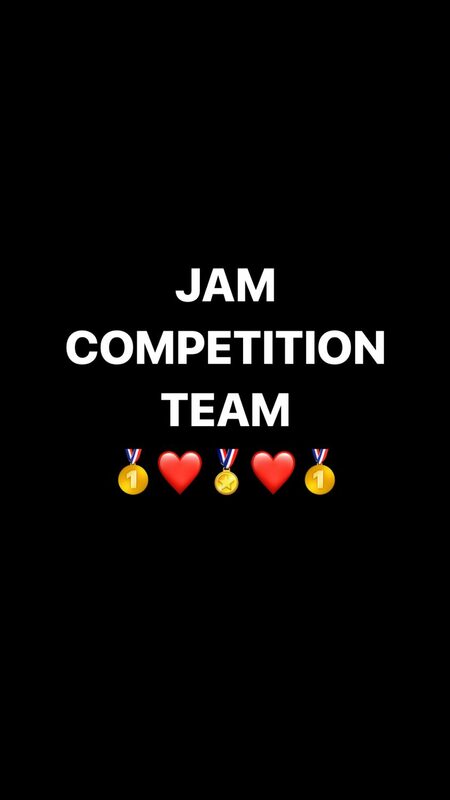 Providing recent news about all things Jam!! 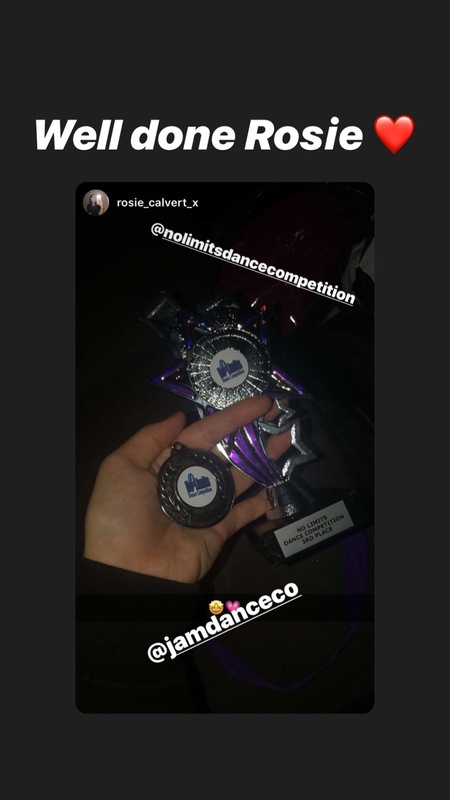 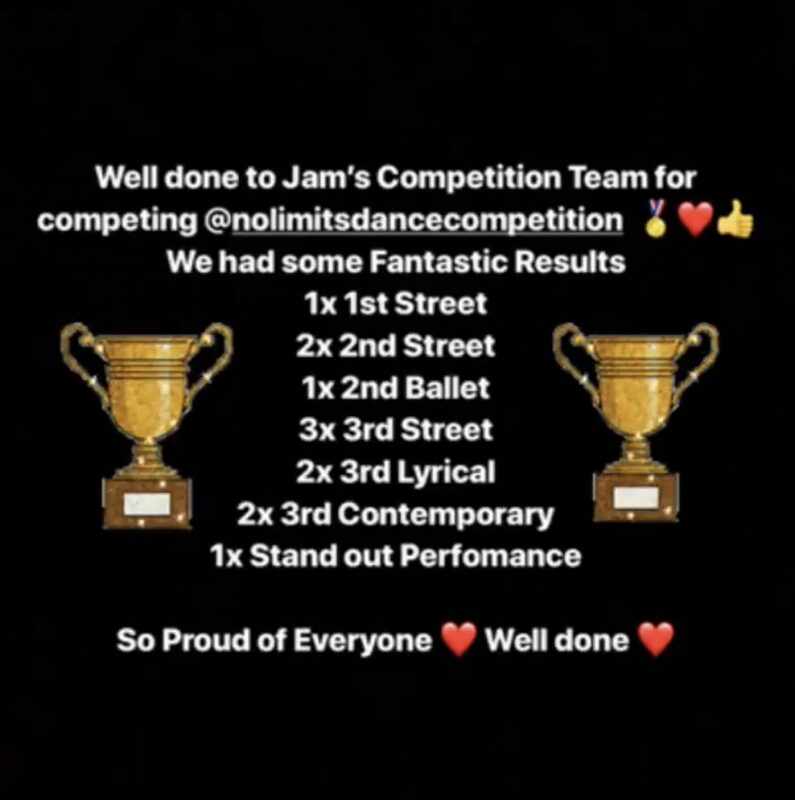 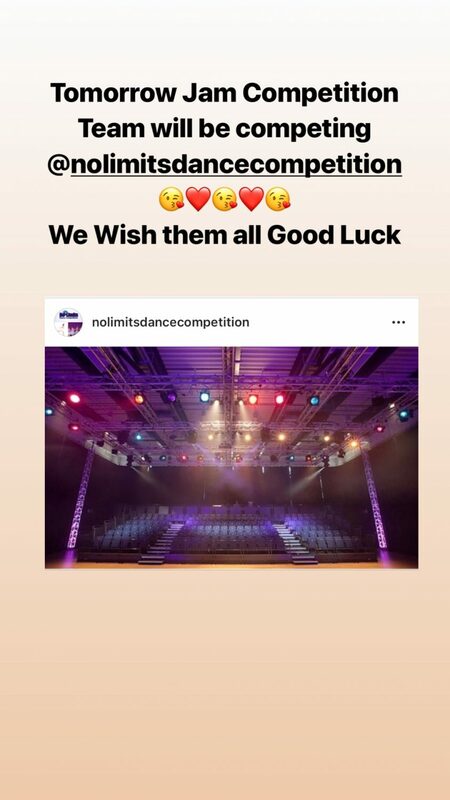 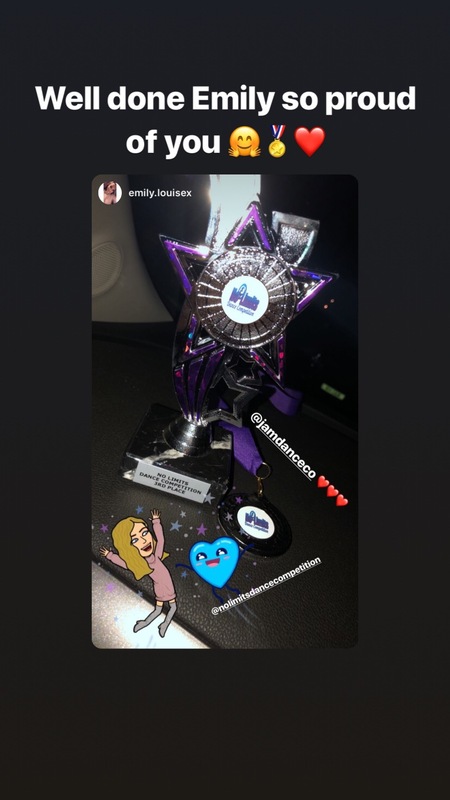 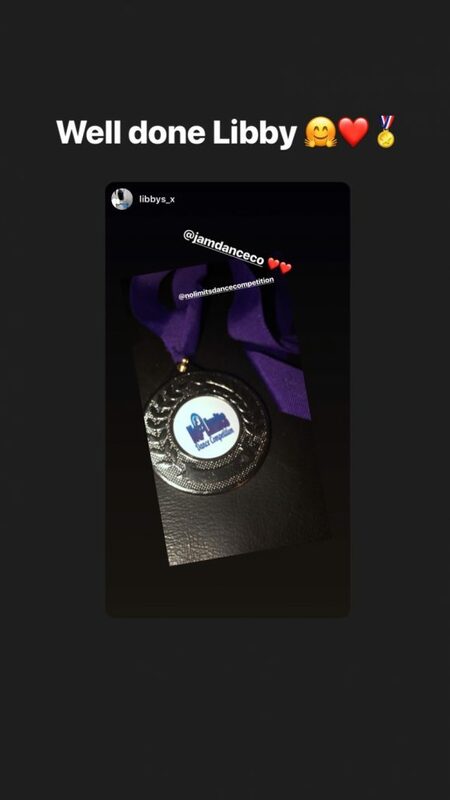 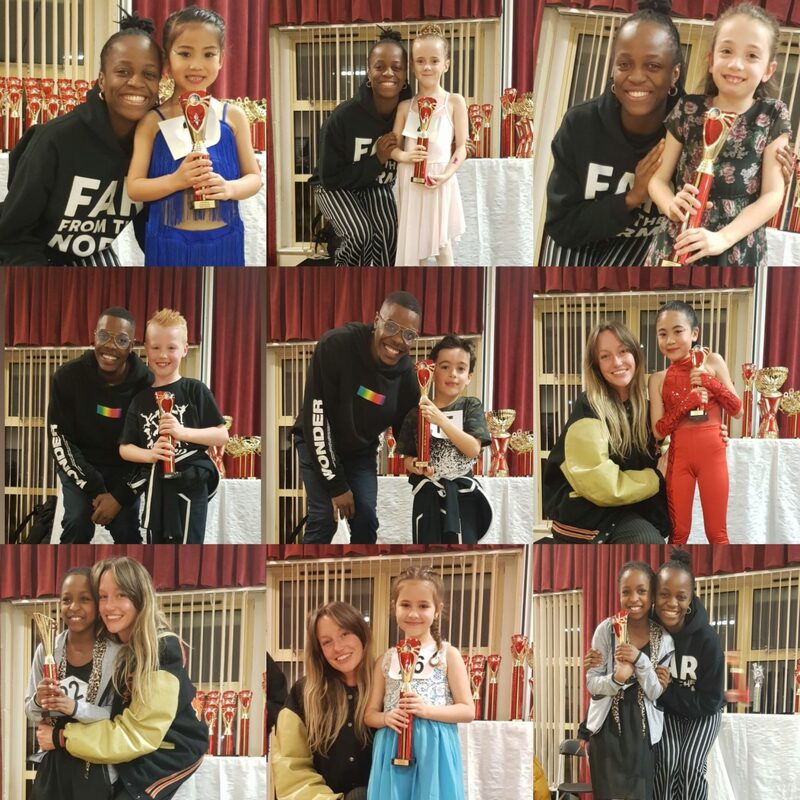 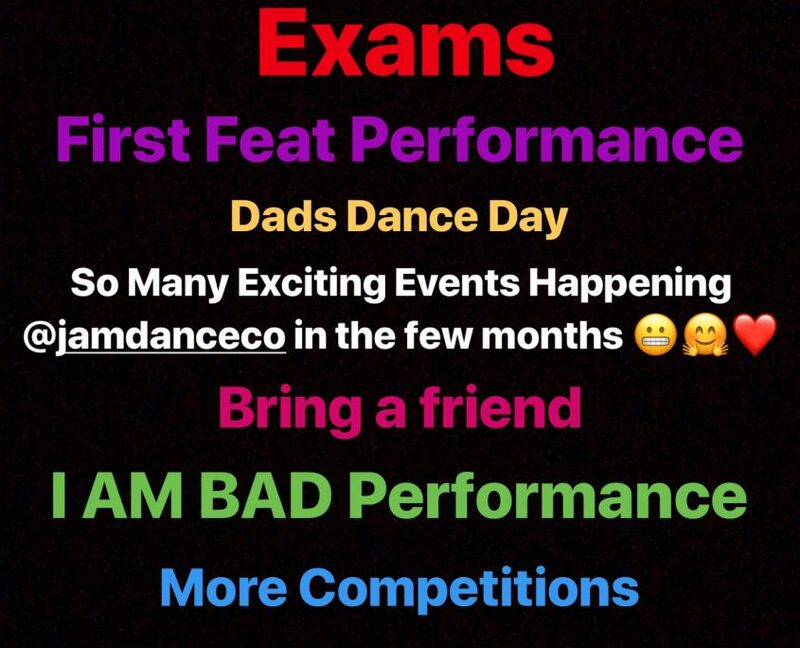 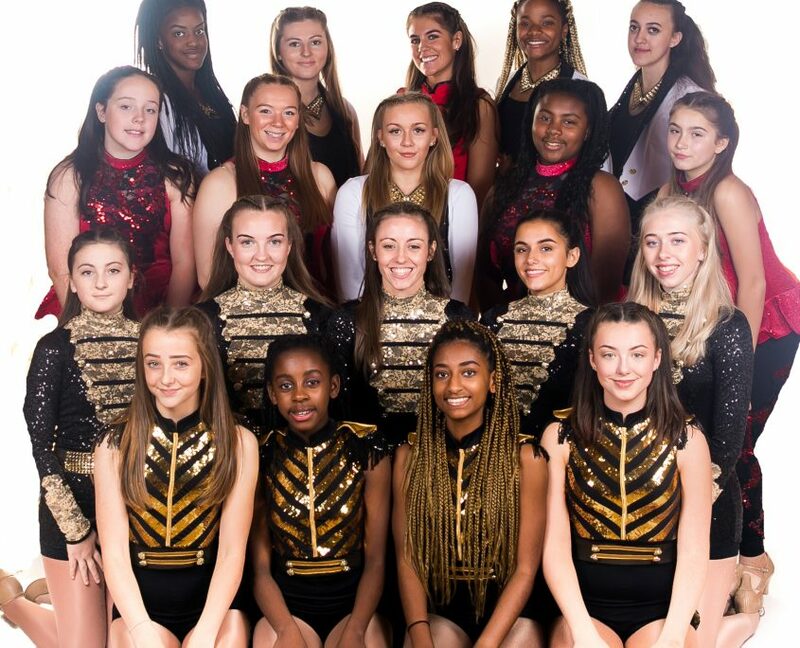 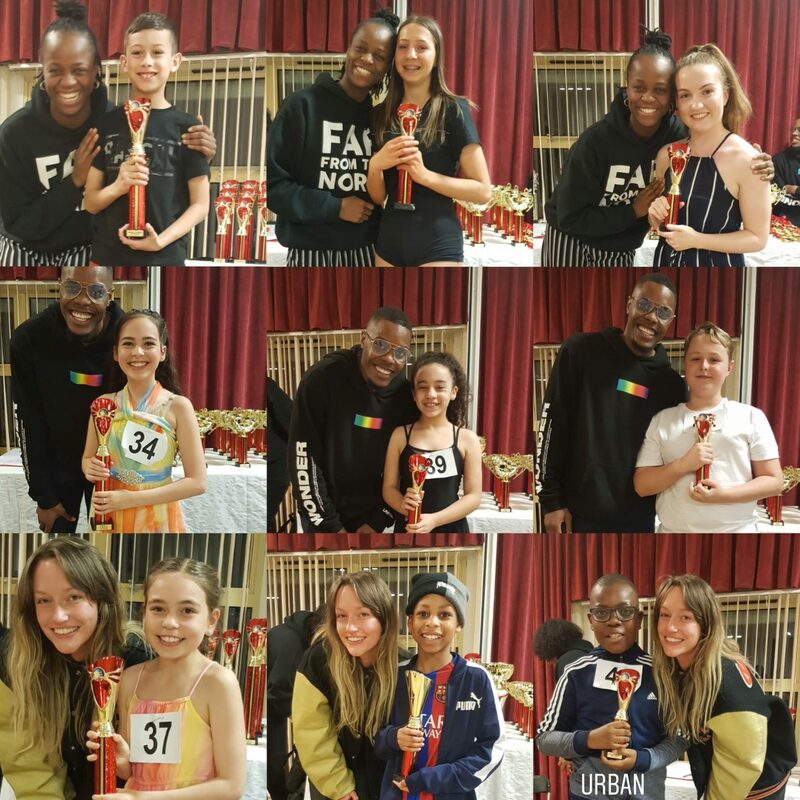 JAM’S COMPETITION TEAM HAD A GREAT DAY ON SATURDAY 30TH MARCH @ NO LIMITS DANCE COMPETITION, WHERE COMPETITION STUDENTS PERFORMED SOLOS AND COMPETED AGAINST MANY DIFFERENT DANCE SCHOOLS IN LOCAL BOROUGHS. 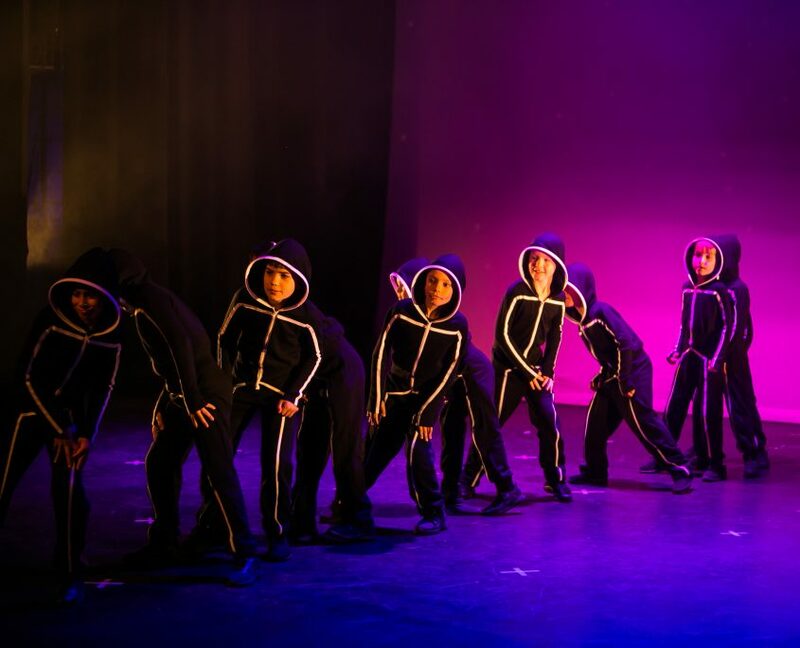 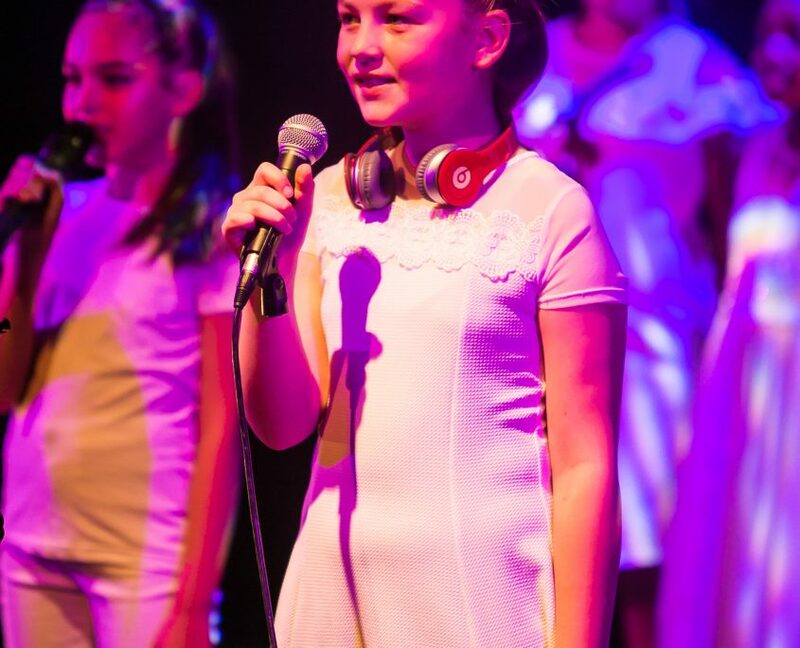 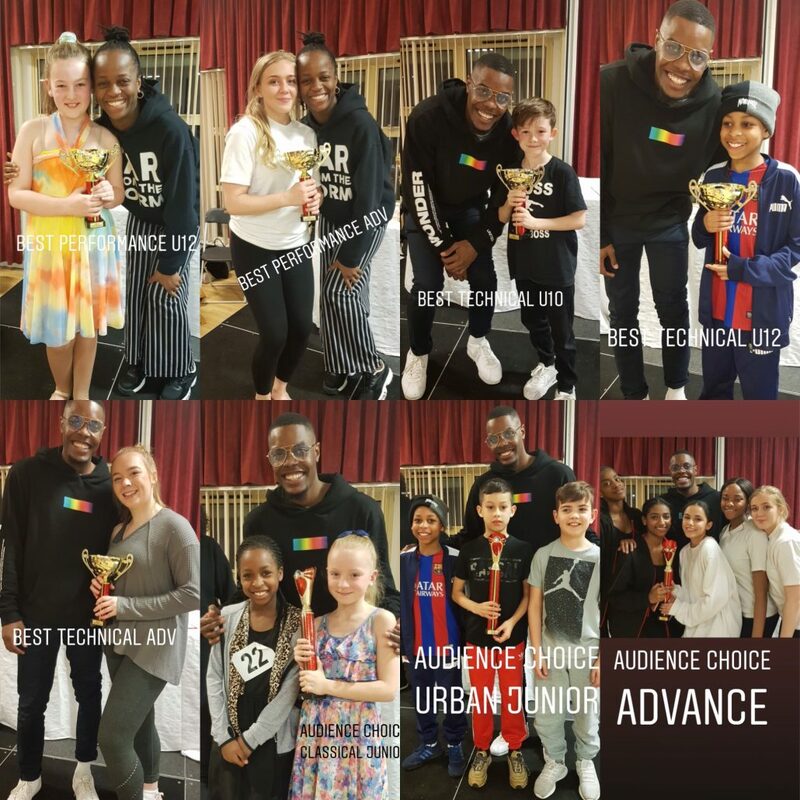 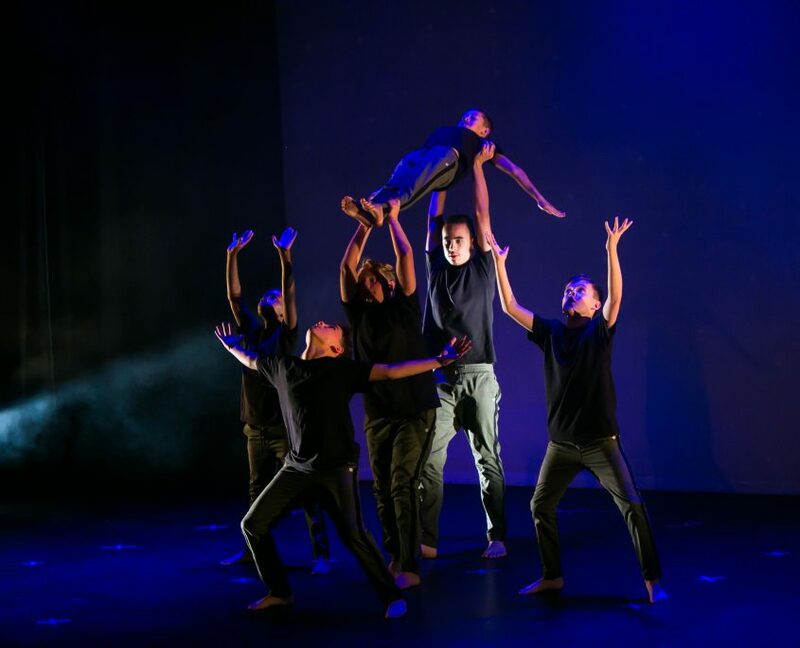 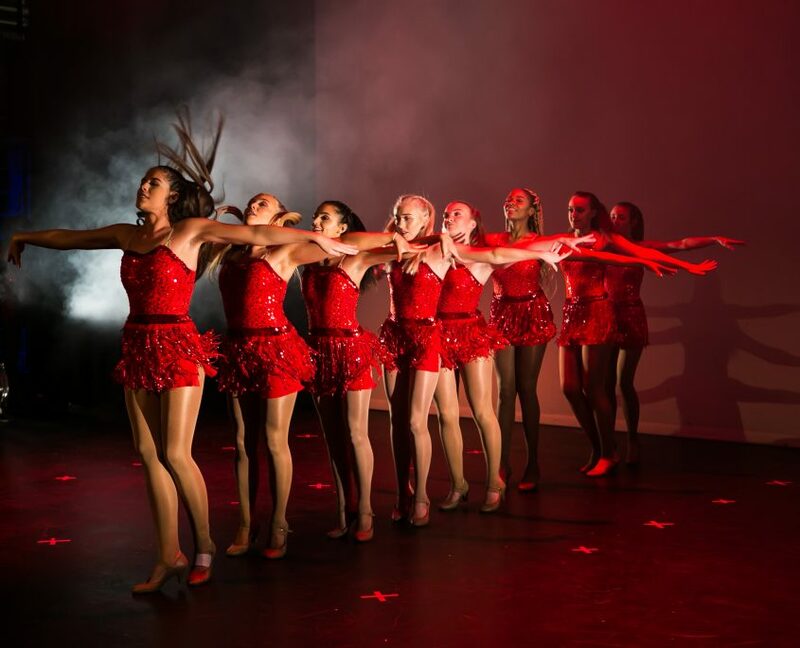 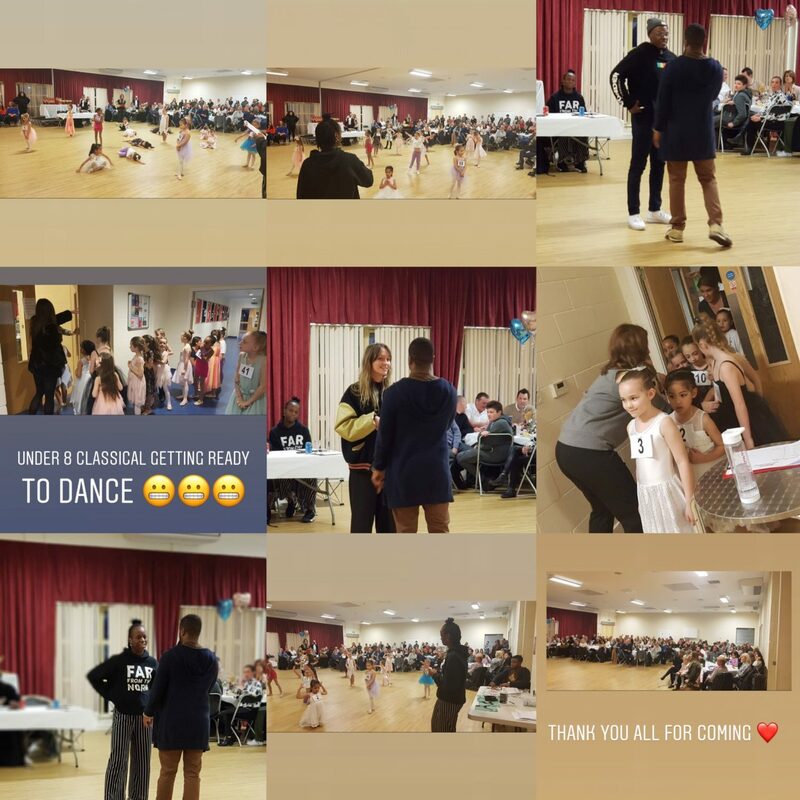 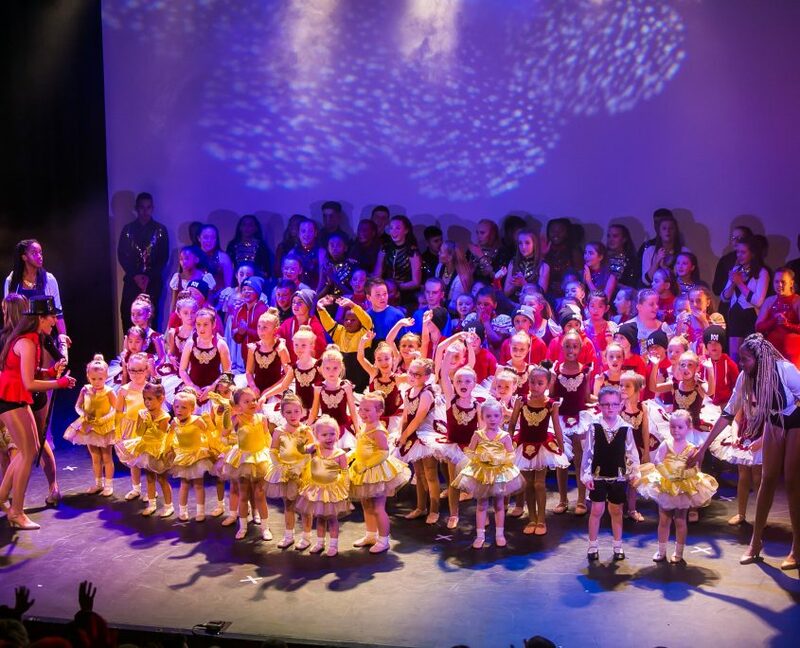 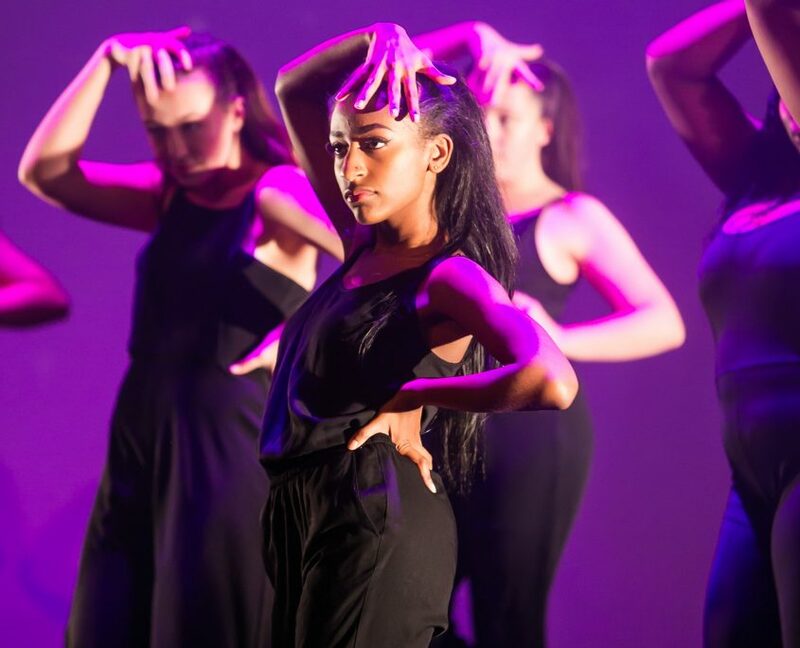 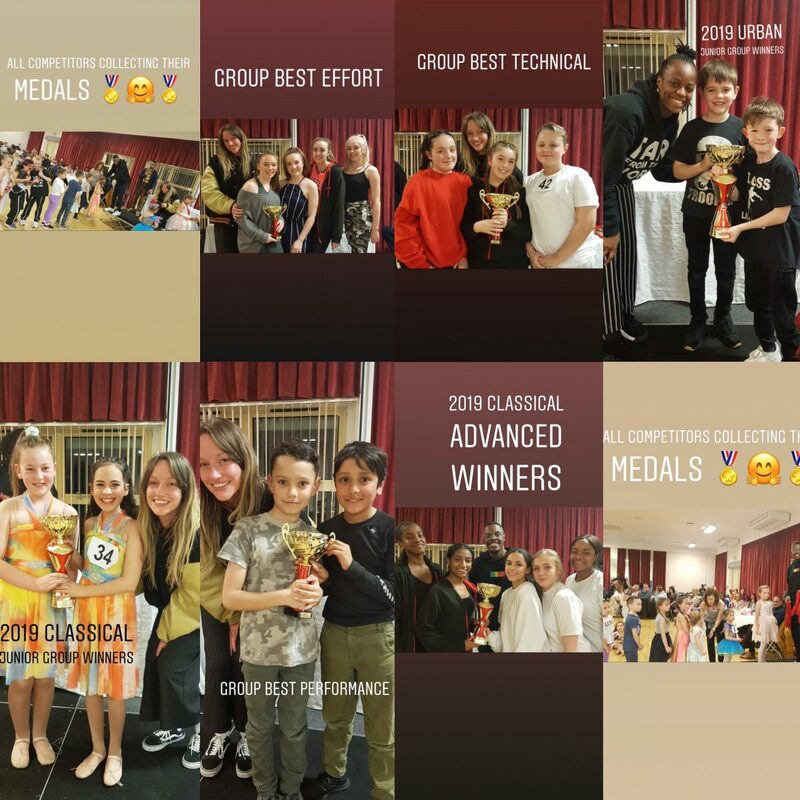 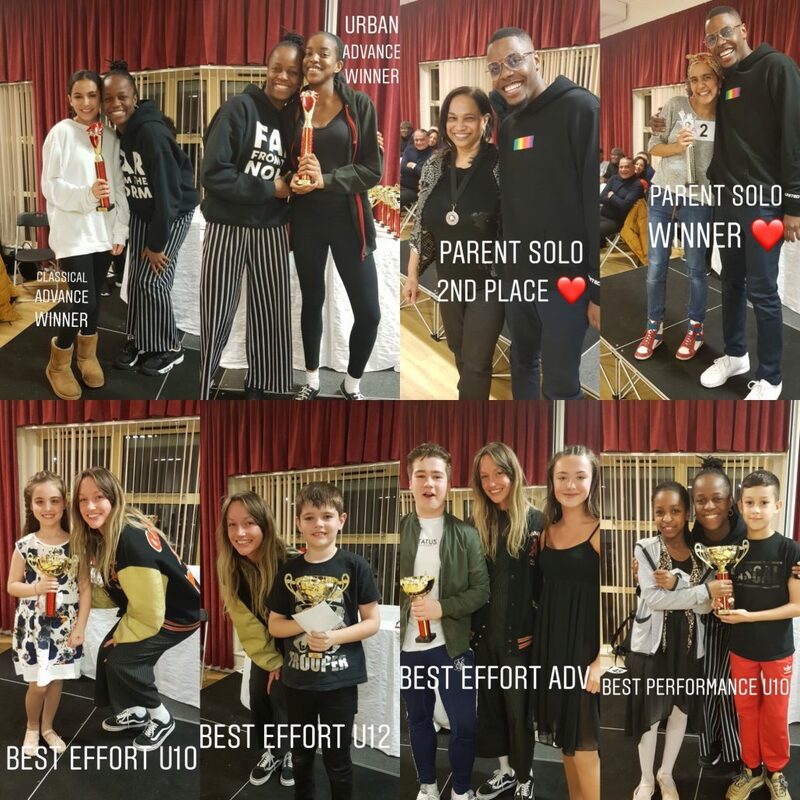 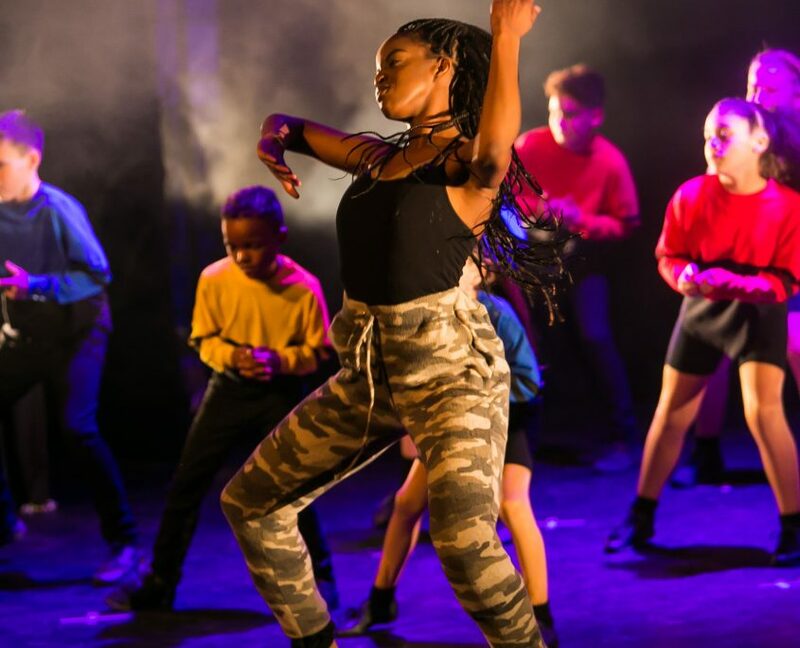 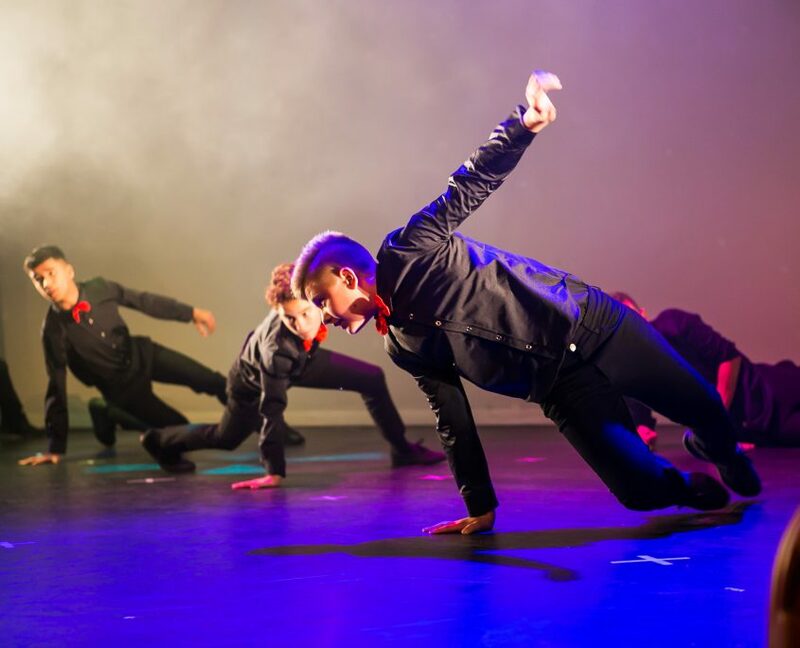 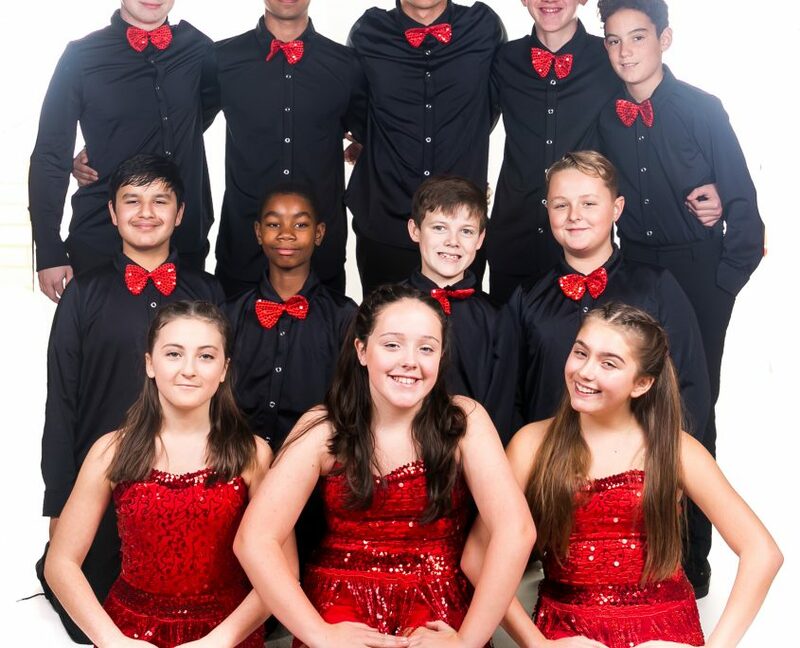 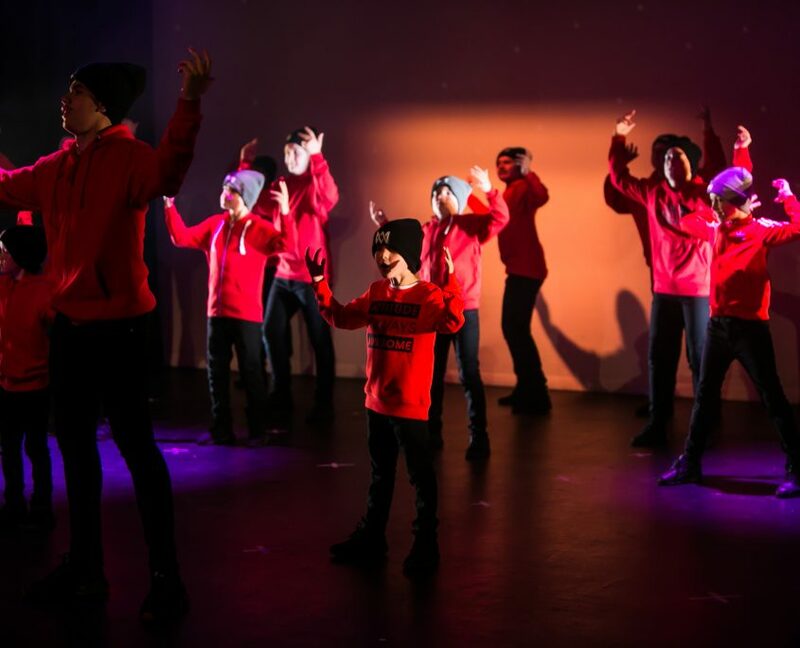 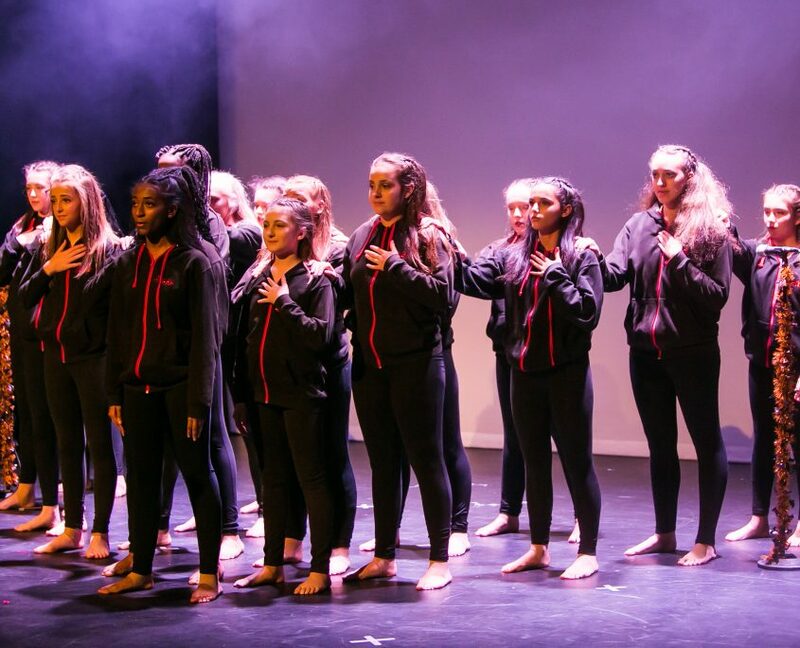 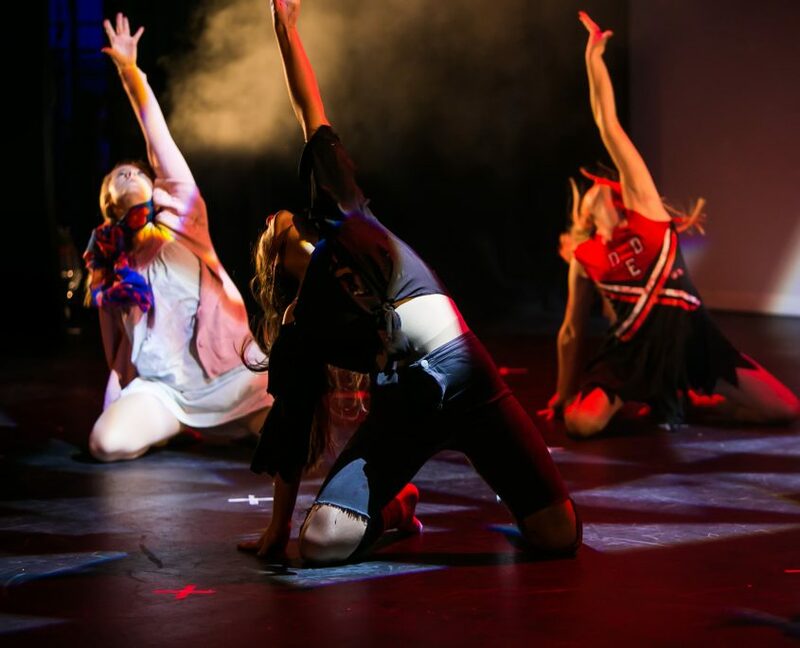 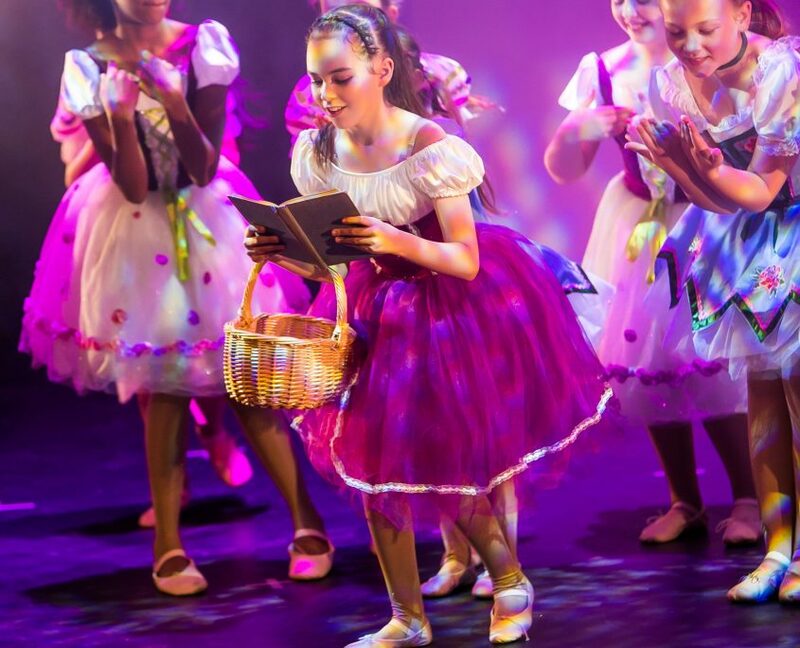 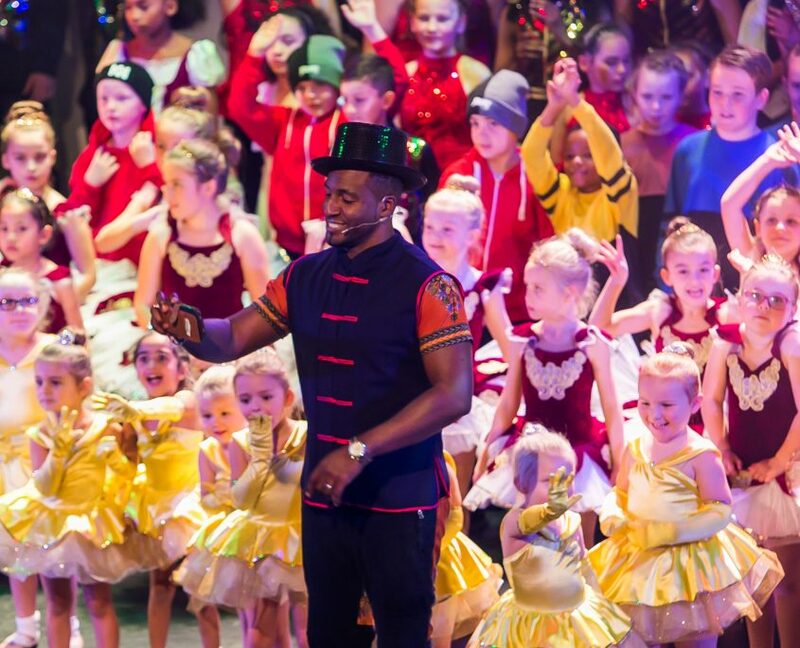 Move Groove Perform was a great success and provided a great platform for students to show their performance ability and also choreographic ability to three fantastic judges and also a packed out audience full of friends and family. 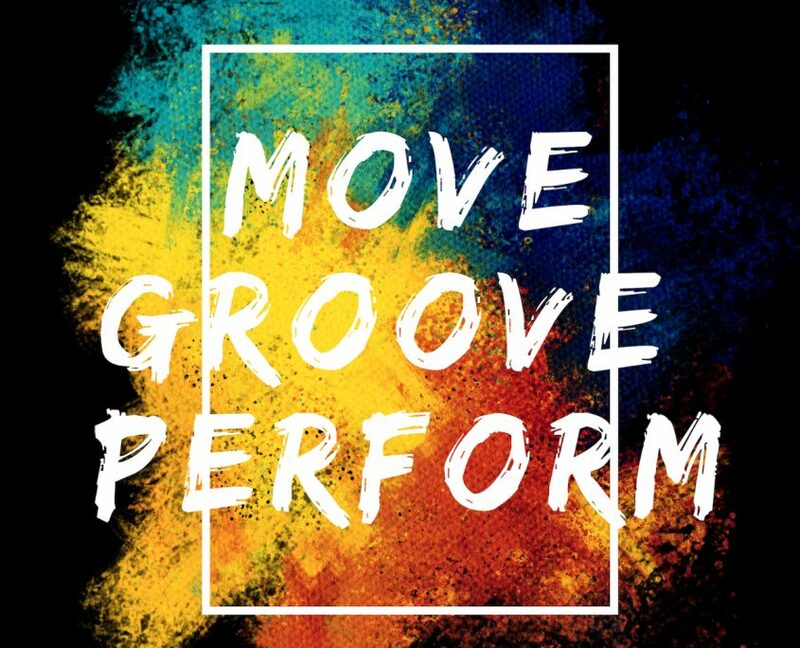 Stay Connected with Jam to hear about Move Groove Perform 2020. 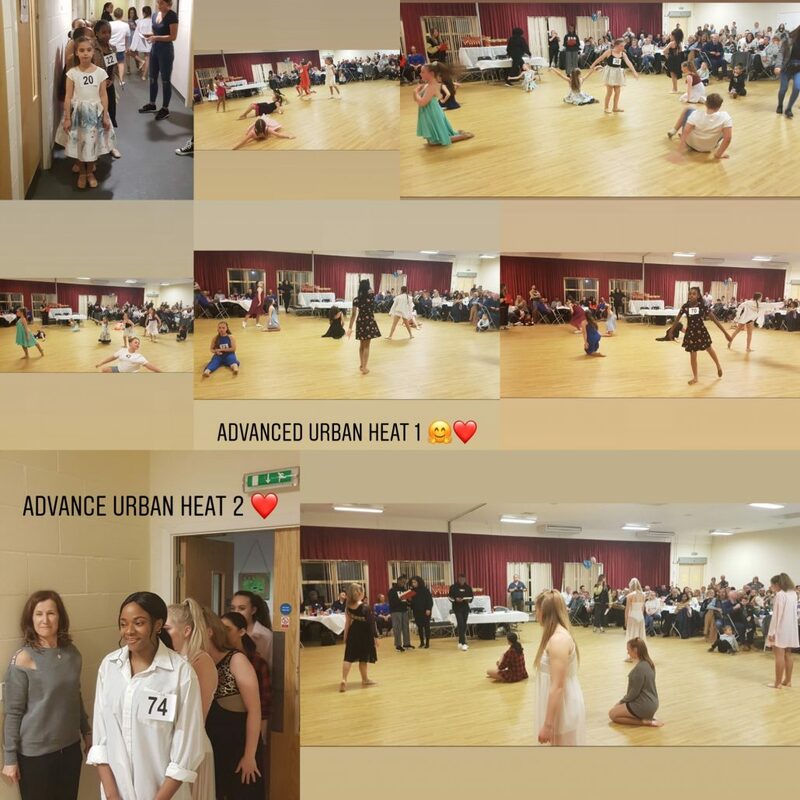 New location and classes available in 2019. 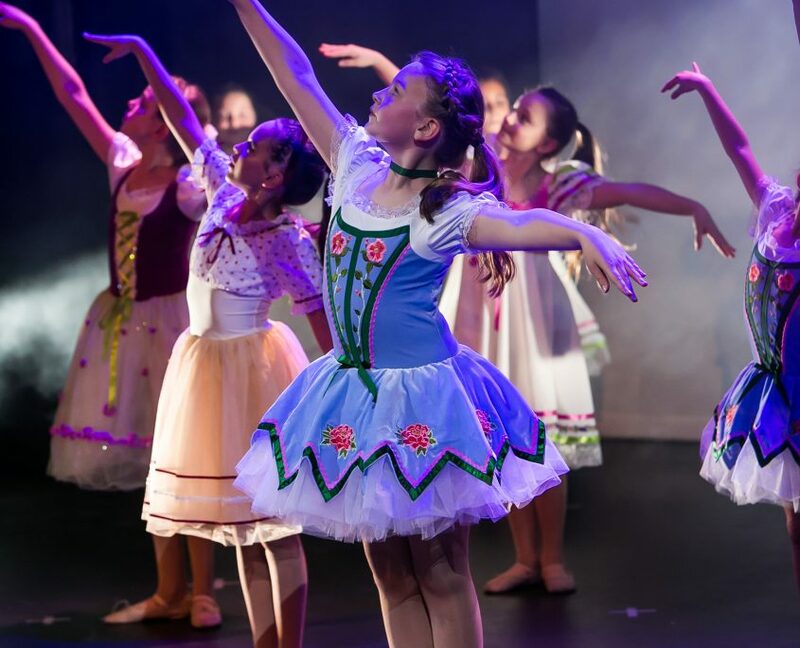 We are delighted to be expanding, with a new location and a whole host of exciting classes available in 2019. 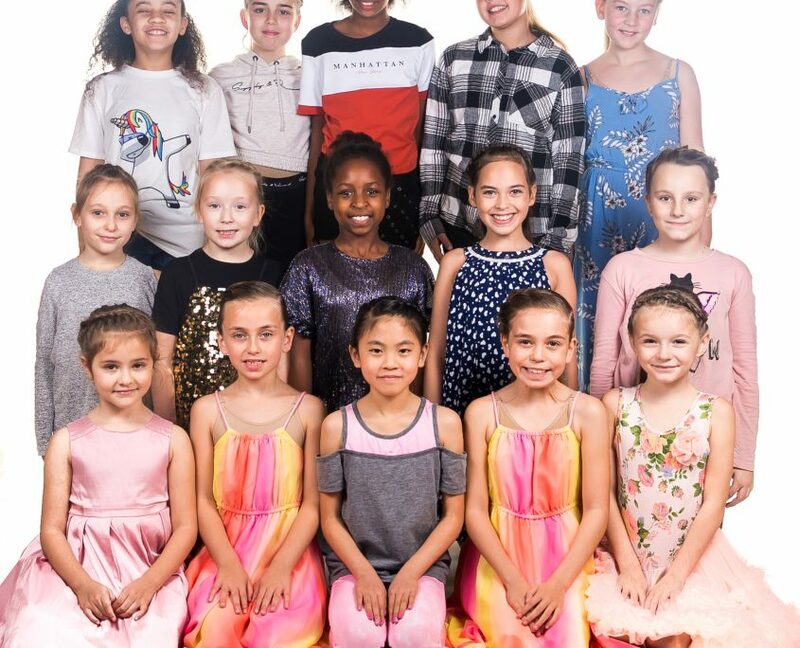 To celebrate, and in a bid to inspire a new generation of dancers, we will be offering free classes to all students at our new location, Synergy Fitness throughout the whole of February (2019). 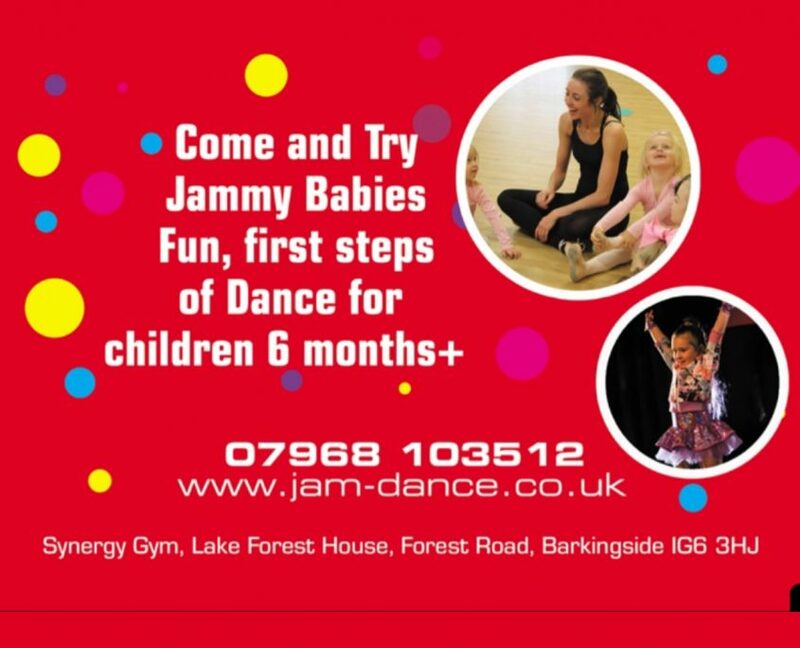 Jam’s new site will be at Synergy Fitness in Barkingside, Ilford just a few miles away from our current location at the Forest Row Centre in Romford. 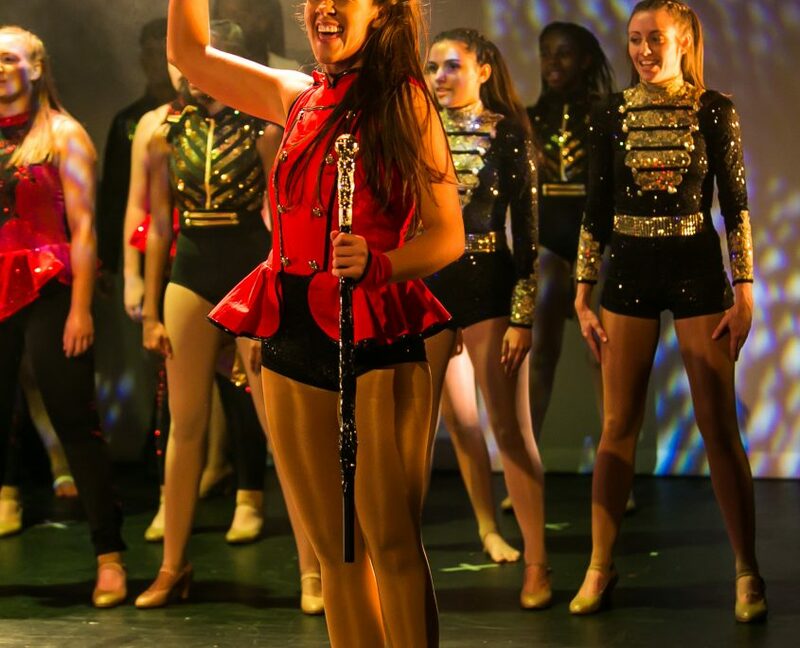 Synergy classes will be led by experienced dancer Brittany Stevens, who joined Jam Dance Company as a student when she was just 6 years old! 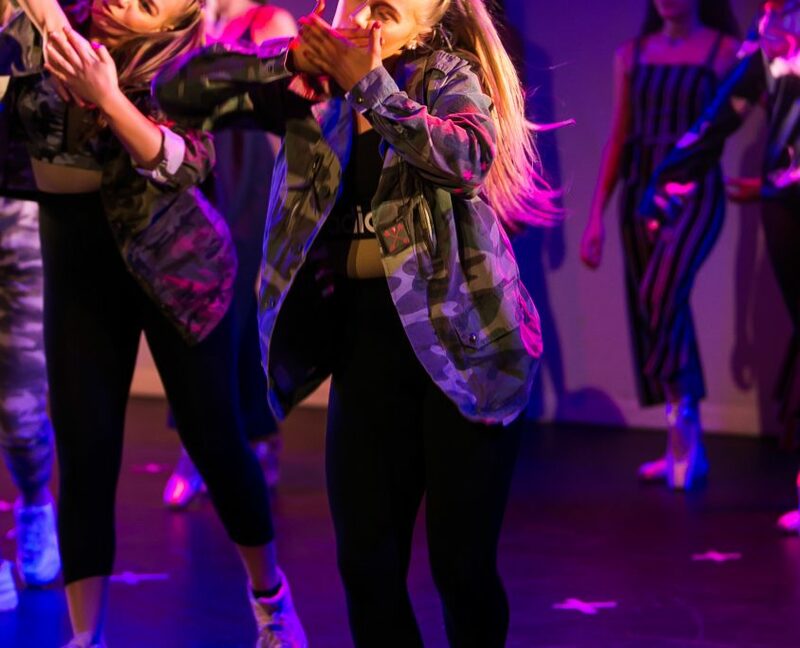 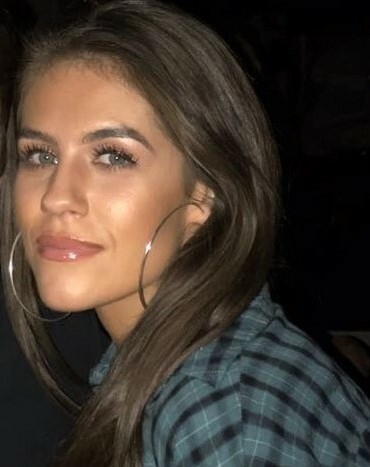 Now a qualified and competent teacher, Brittany is excited to be teaching at Jam, where her love of dance and her career in theatre began. 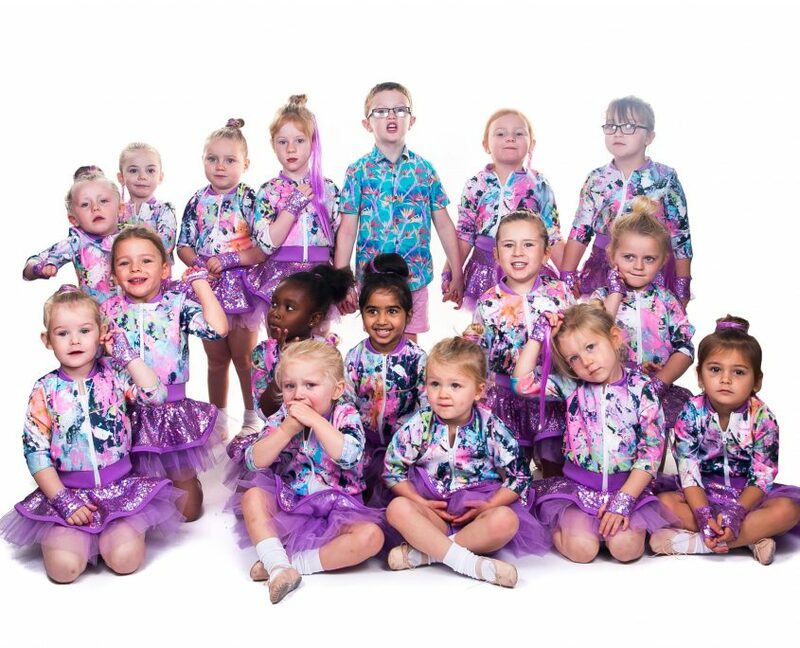 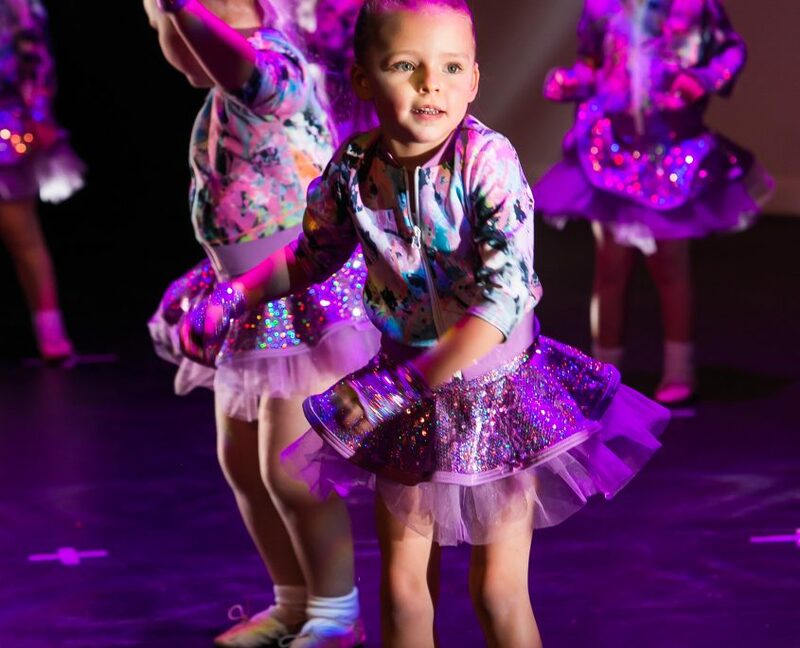 The new classes and location will offer a more diverse choice of dance to an even bigger range of children across Essex, including our brand-new parent and baby class called ‘Jammy Babies’, for children aged 6-12 months. 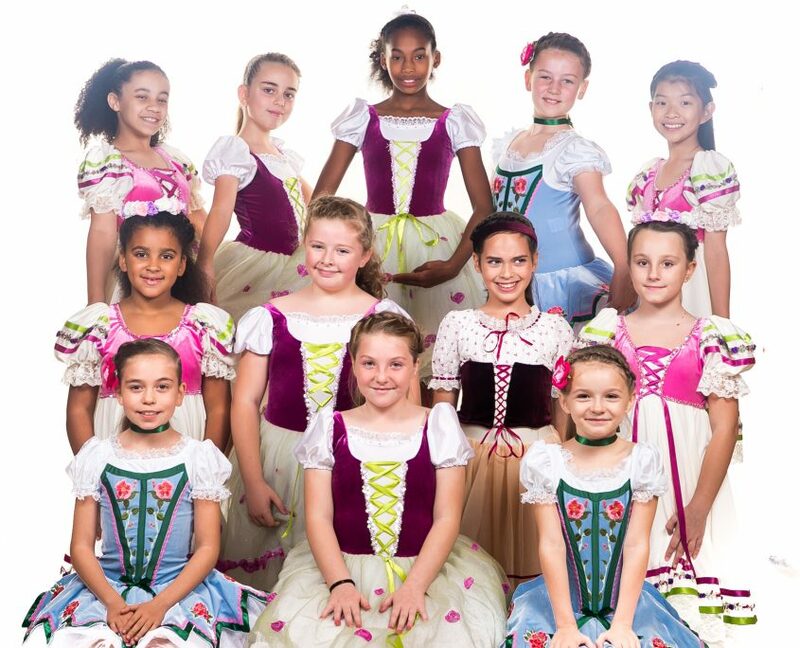 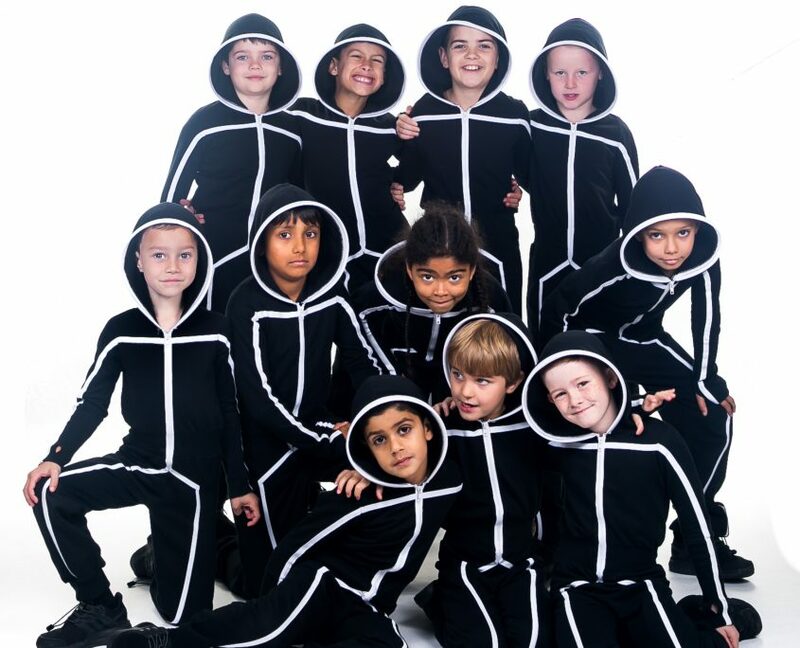 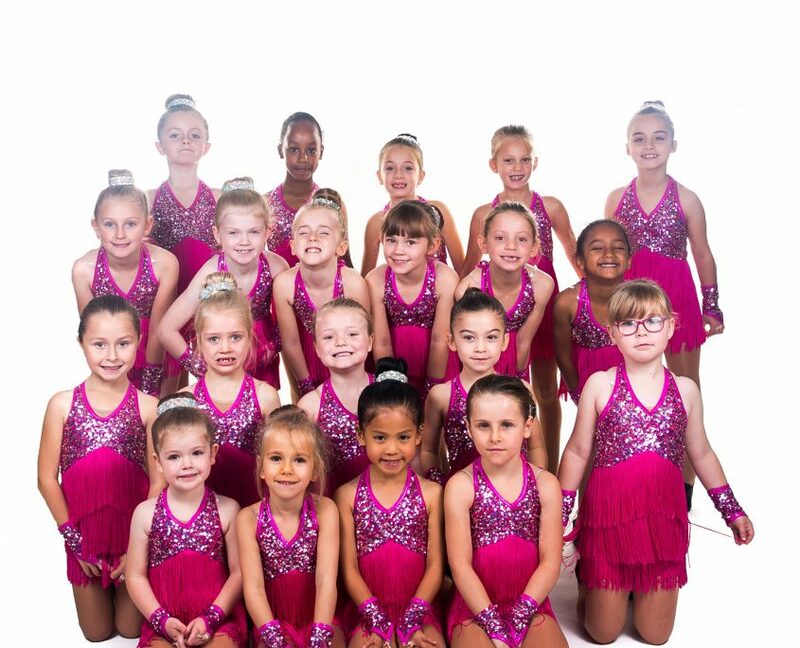 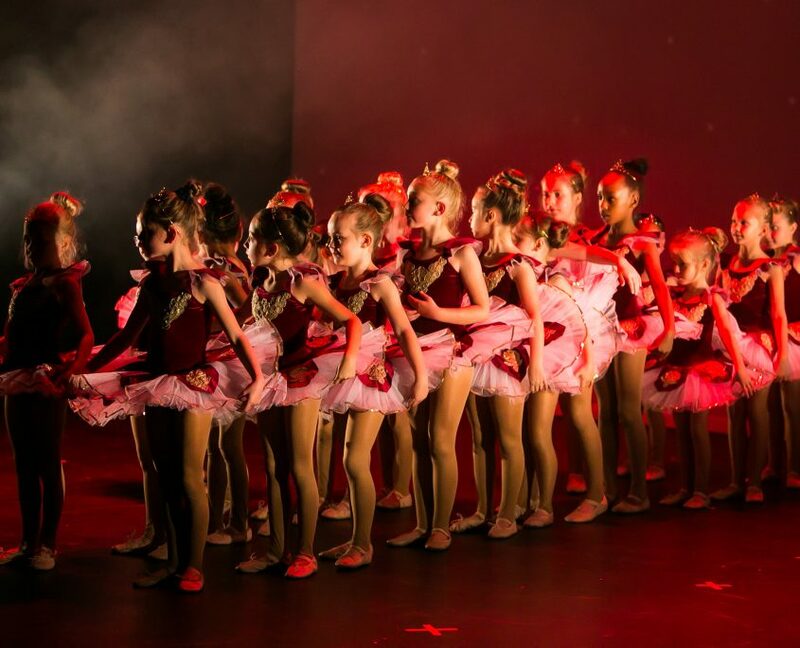 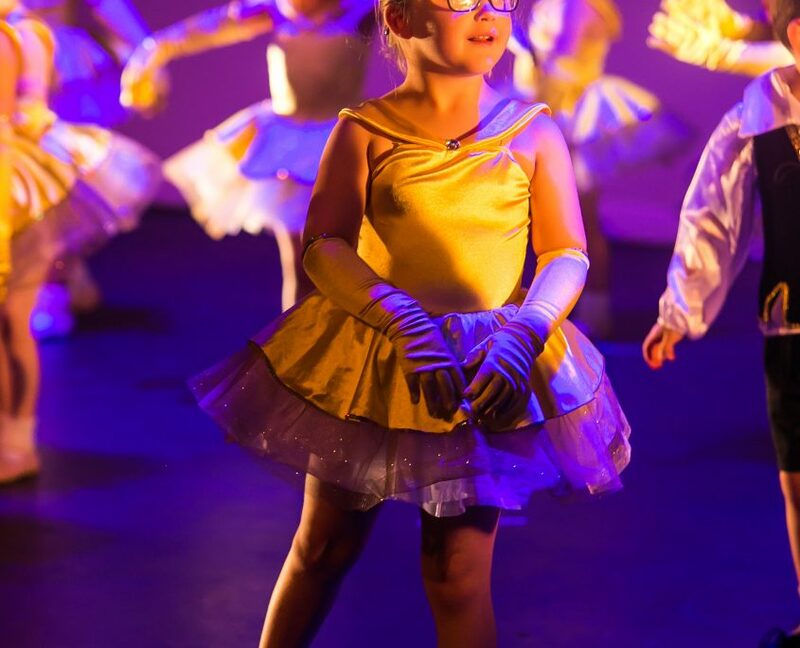 All other classes start from ages two and up and are available in Ballet, Tap, Jazz, Street, Contemporary and Breakin’. 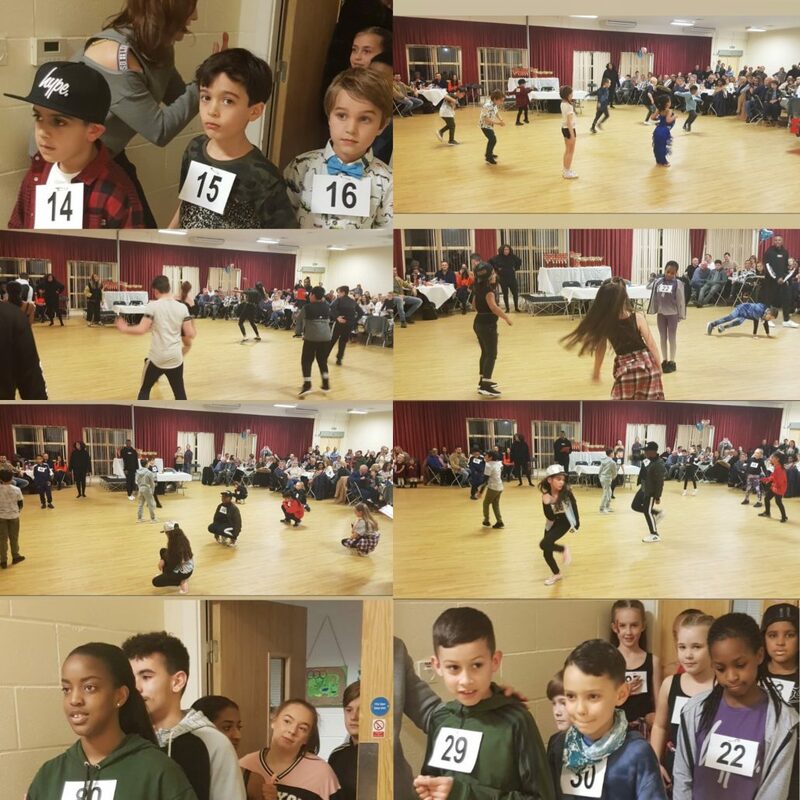 New Location address: Synergy Fitness, Lake Forest House, Forest Road, Barkingside IG6 3HJ, with classes every Wednesday and more to be added in the new year.